Can you tell when your friends are serving up a bunch of BS, or are you constantly oblivious, unsure if they're spinning a valid story? With so many ways to lie and fake information floating around, it can be impossible to tell what's the truth from what's complete BS. Here's how to sort through what you hear and find the real truth. Everyone lies—but bullshitting is its own unique creation. 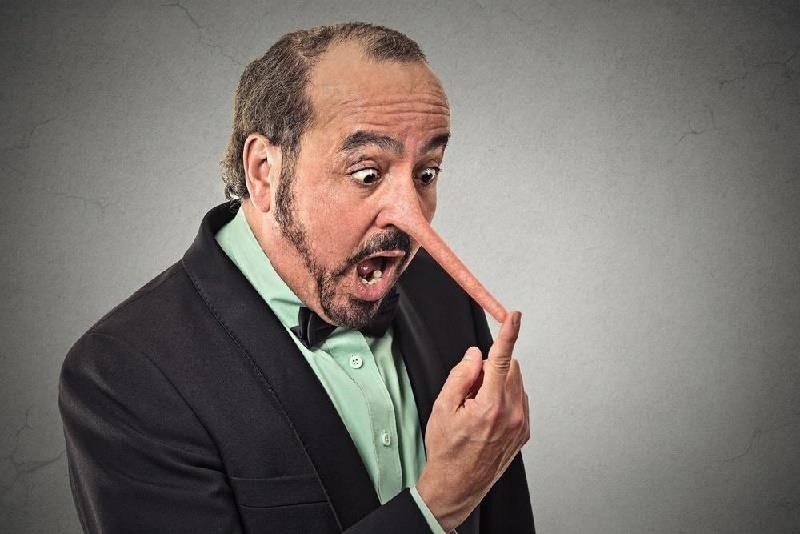 It's not a typical white lie, according to author and speaker Scott Berkun's essay on BS, but "unnecessary deceptions, committed in the gray area between polite white lies and complete malicious fabrications." Rather than outright lie, BS is intended to weave a story that serves the teller's purpose. Typically, it isn't mean or harmful; instead, it's protective. Embarrassed that your interpretation of a novel is totally wrong? You might be tempted to BS a backstory that makes you seem correct. BS is meant to convince others of falsified facts, regardless of what the listener knows. Ultimately, when we offer up BS, we do so out of the stress of being embarrassed. To avoid ridicule, we try to ease ourselves out of the situation with a coverup. If you want to become better at detecting BS, you need to develop a bit of cynicism. In his previously mentioned essay, Berkun dictates that the best way to sniff out BS is to always expect it. Rather than assuming your friends' and coworkers' statements are always true, tweak your perspective: start to assume that there's a hint of untruth to everything they say. While you don't need to immediately question every friend who cancels your plans last minute, or jump on your coworkers for missing a deadline, keep doubt in the back of your mind. If you're unconditionally trusting, you'll allow a lot of BS to slide right by. 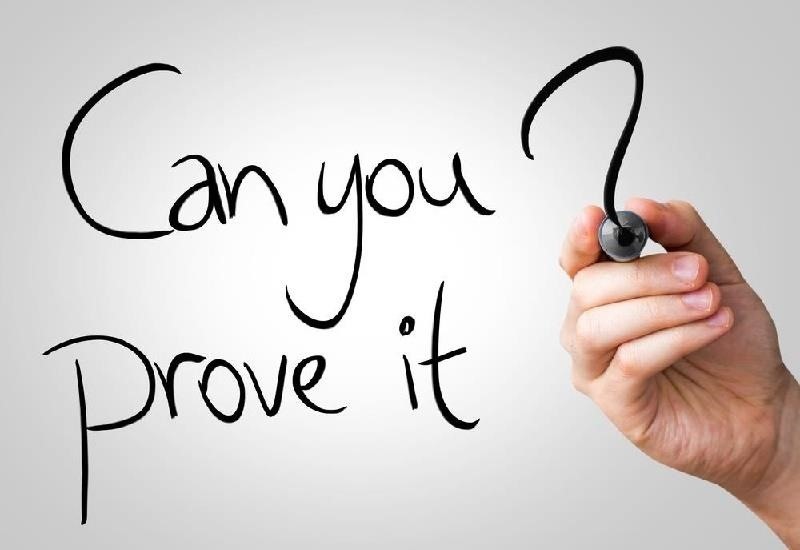 There's no better way to detect BS than asking for proof—but, of course, not many people will want to offer up evidence. When spinning a BS-filled tale, claims are key. The BS-er will fill their story with statements that you're meant to believe. You've most likely heard friends argue their point with remarks like, "I just read a study that confirmed how great juicing is for you," or "It absolutely won't take longer than a month." Claims like these sound founded in facts and evidence—and that's exactly what BS is supposed to make you believe. In response, Berkun suggests asking for proof. Ask about that foolproof study, or how exactly the project will get completed. If the speaker can't follow up their claims with evidence and explanation, you've caught them red-handed. One of the easiest BS tactics to spot is the use of over-the-top jargon. Whether your coworker is trying to explain the complex procedural flow that made his half of a project late, or your friend is trying to wow everyone with a discussion of his anterior synovial biopsies, chances are their complex, gibberish-sounding explanations are complete BS. Berkun points out that the use of jargon is mean to intimidate: "The bet is that if you don't understand what they're talking about, you'll feel stupid, or distracted, and give in to the appearance of their superior knowledge." However, you shouldn't let fancy, unfamiliar words sway you into believing anyone's statements. Instead of taking their word for it, call them out on their words. Directly ask the BS-er to explain their confusing comment—just do so sweetly, by asking them to help you better understand their explanation. Not comfortable calling out someone for using jargon? Feel free to keep quiet, but remember that someone who's good at BS-ing uses this tactic to make you both feel inferior and automatically believe their story. Not all BS clues are verbal ones. If you watch those around you while they speak, you can pick up on physical signs that'll clue you in to who's BS-ing. According to Dr. Gail Saltz, a psychiatrist at New York Presbyterian Hospital, there are a few telltale signs to look for. First, catch the storyteller's eyes—do they immediately look away? During the course of a typical conversation, we make eye contact about 50 percent of the time. If your friend is avoiding your line of sight and staring off into space, chances are they're not being truthful. Second, listen closely to the pitch of their voice. When we grow panicked, guilty, or embarrassed, our voices change. The same occurs when we're slinging BS: we try so hard to convey the story "correctly" that our pitch and tone become abnormal and altered. Another indication of a BS storyteller is fidgeting. If you're facing someone who can't stop touching their face, hiding their mouth behind their hand, or even wringing their hands, they've got something to hide. When we speak the truth, we're more comfortable with ourselves—and have no reason to hide. 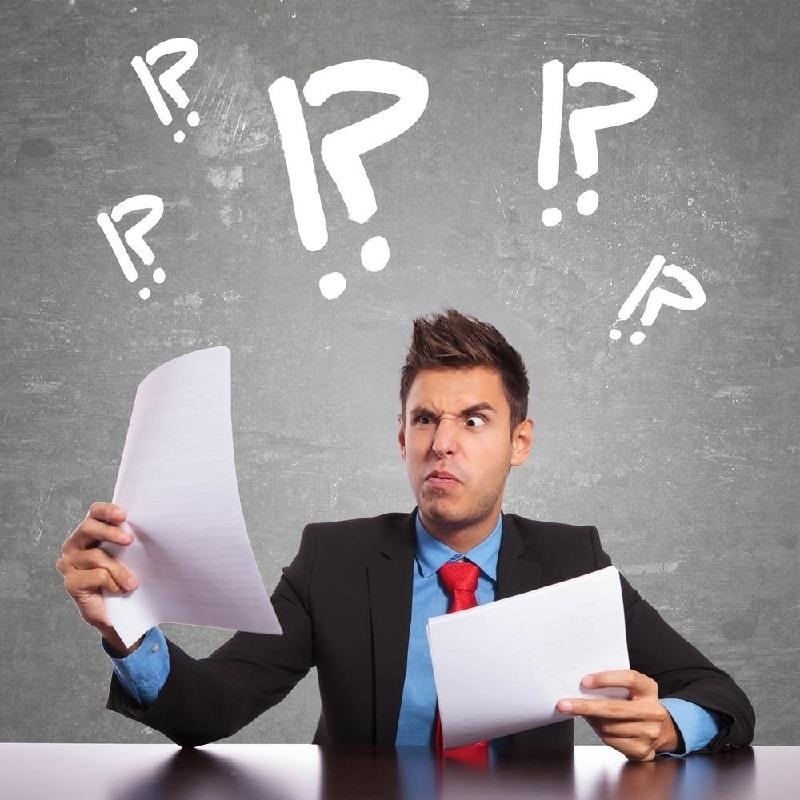 Determining who's BS-ing you can seem like a constant guessing game. Rather than worrying about identifying each and every fake story or excuse, perfect your BS detection skills by following these steps, and you'll grow increasingly better at catching others in the act. Who knows—you might even become a good BS-slinger yourself by knowing what to avoid.